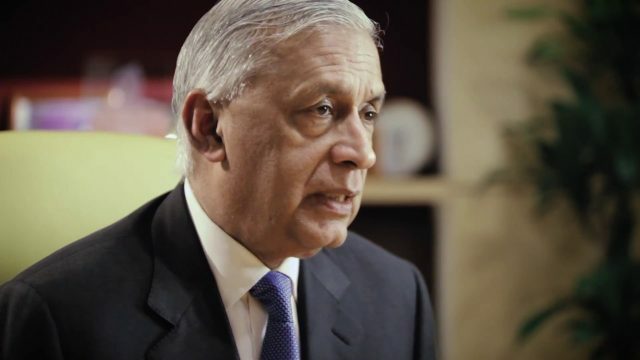 The National Accountability Bureau has approved filing of a corruption case against former prime minister Shaukat Aziz for alleged misuse of authority, SAMAA TV reported Monday. Former federal minister for water and power Liaquat Jatoi former establishment secretary Ismail Qureshi and a former bureaucrat Yousuf Memon are co-accused in the case, according to our correspondent. The former bureaucrats have been accused of illegally appointing a former director general of the Alternative Energy Development Board, Basharat Hassan Bashir. Bashir continued to serve despite the expiry of his contract, causing a loss to the national exchequer, said the NAB spokesman. 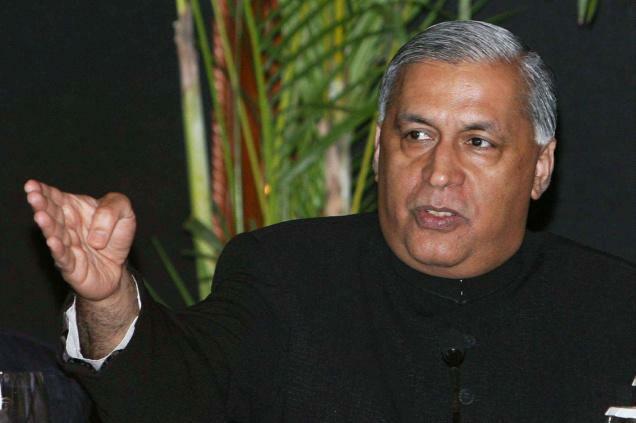 Shaukat Aziz, an economist and financier, served as prime minister from August 2004 to 2007 when former military ruler Pervez Musharraf was in power. Shaukat Aziz also served as Pakistan’s finance minister for eight years –from 1999 to 2007. He currently resides in the United States. Liaquat Jatoi served as minister for water and power from 2004 to 2007. He is now a senior leader of the Pakistan Tehreek-e-Insaf. In the general elections, Jatoi contested for National Assembly seat NA-234 from his hometown Dadu. He was defeated by PPP’s Irfan Ali Leghari.